Socktown, recently released on Amazon from the Funky Dreamer Storytime library, presents the entertaining story of the land where all those lost socks go. 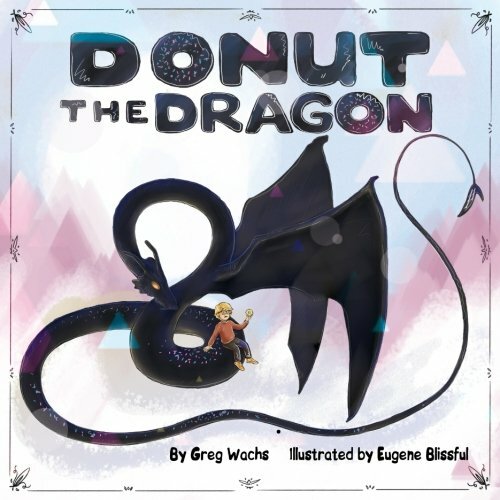 Author Greg Wachs teams up with his step-mother, Sharlene, to tell the story of the magical place socks disappear to in the middle of the night. The story is brought to life with fanciful original watercolor illustrations. Sharlene, 83, and her husband, Larry – Greg’s father – are lifelong tennis players from Larkspur and Greenbrae in Northern California near the San Francisco, where they frequent the Mt. Tam Racquet Club. This is Sharlene’s first foray into writing, and she says she’s already imagining new stories to further expand the Funky Dreamer Storytime library. Socktown tells the story of two youngsters who are determined to find out where their missing socks disappear to. They set up a camera in the laundry room and follow the wayward socks as they sneak outside and trek to a hidden place under a waterfall, where the mismatched socks meet their friends for a sock dance party. The story is brought to life with colorful illustrations created by Tatiana Rusakova, a Ukrainian artist, painter and illustrator who has been teaching art to kids for more than 10 years. Inspired by nature, traveling, and books, she enjoys bringing magic and imagination into her watercolor illustrations. 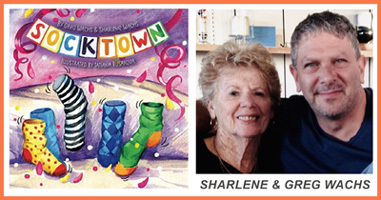 Socktown is the 12th title in the Funky Dreamer Storytime library. 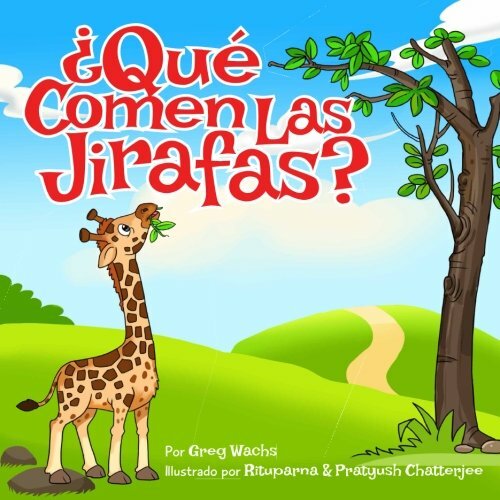 Nine children’s books by founder and author Greg Wachs include Leah Sees The World; Black Butterfly; Oscar’s Pasta; What Animal Am I? 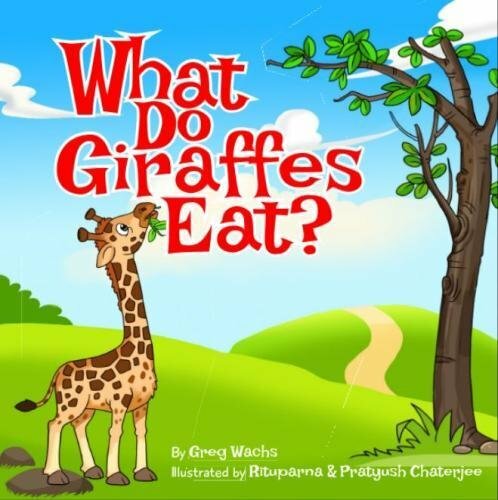 ; What Do Giraffes Eat? 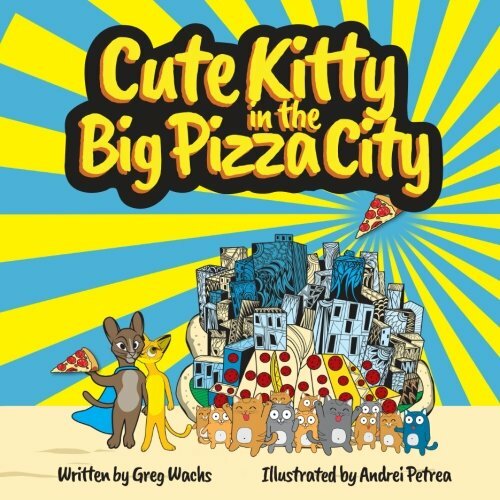 (available in English, Spanish, Tagalog, Japanese, Korean and Russian); Cute Kitty In The Big Pizza City; Donut The Dragon (available in English, Spanish and Tagalog); Milkshake Mermaid; and Anabelle & The Crumbs. In addition to authoring his own books, Greg has teamed up with three first-time authors to add new new titles to the Funky Dreamer Storytime library: Raising My Baby Sister by Marissa Martinez; Dinosaurs Don’t Bark, written and illustrated by with Amir Martel; and Bibby – A Bunny’s Journey, written and illustrated by Adam Henry. All 12 Funky Dreamer Storytime kid’s books are available at Amazon.com and right here on the Funky Dreamer Storytime website. 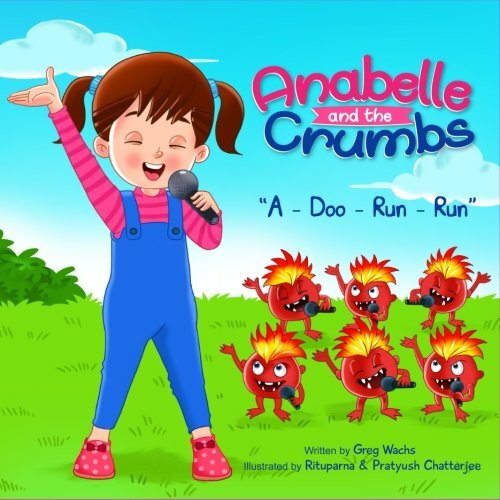 Free podcasts filled with Wachs’ original songs, music and word-for-word narration are available here and on iTunes to accompany Anabelle & The Crumbs, Donut The Dragon, Milkshake Mermaid, and Oscar’s Pasta. 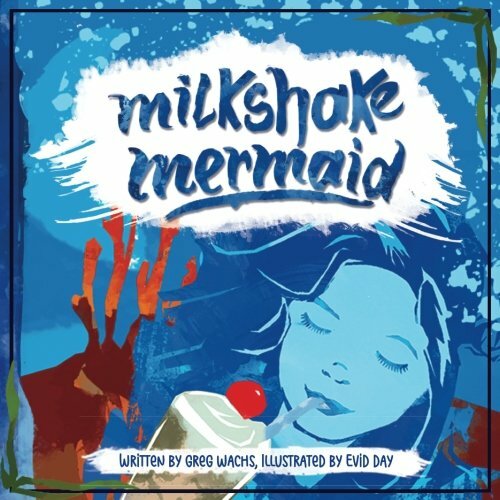 New podcasts that narrate the books and include fun and funky original songs and music are in the works to bring the newest books to life in a new way. Check back here to see when the new FREE podcasts are released. Then the snow leopard appears in the final image to solve the riddle!